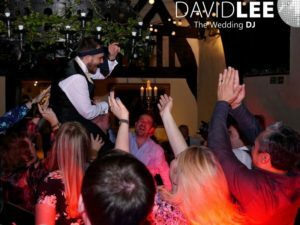 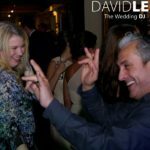 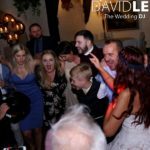 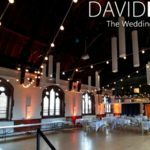 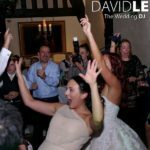 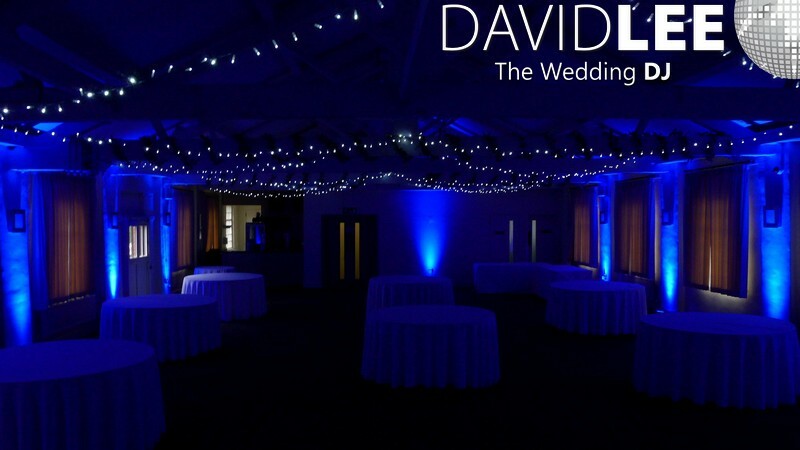 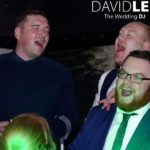 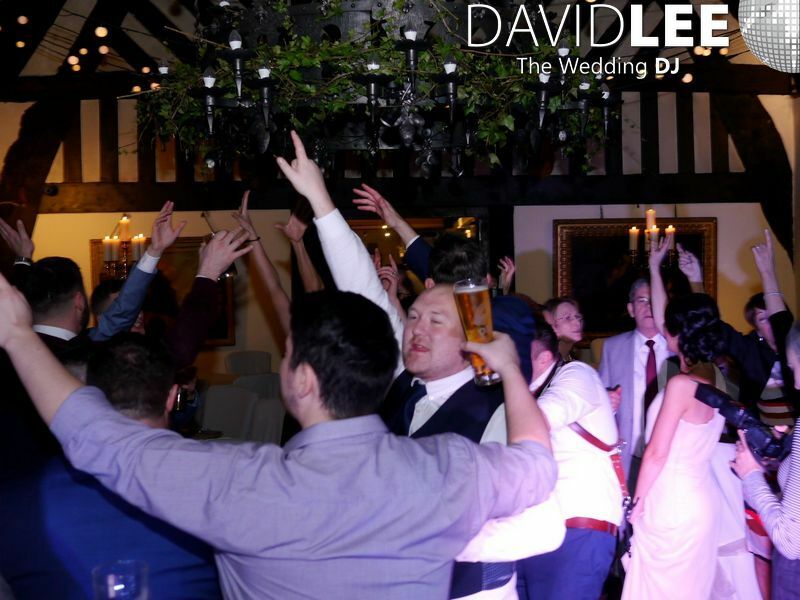 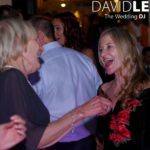 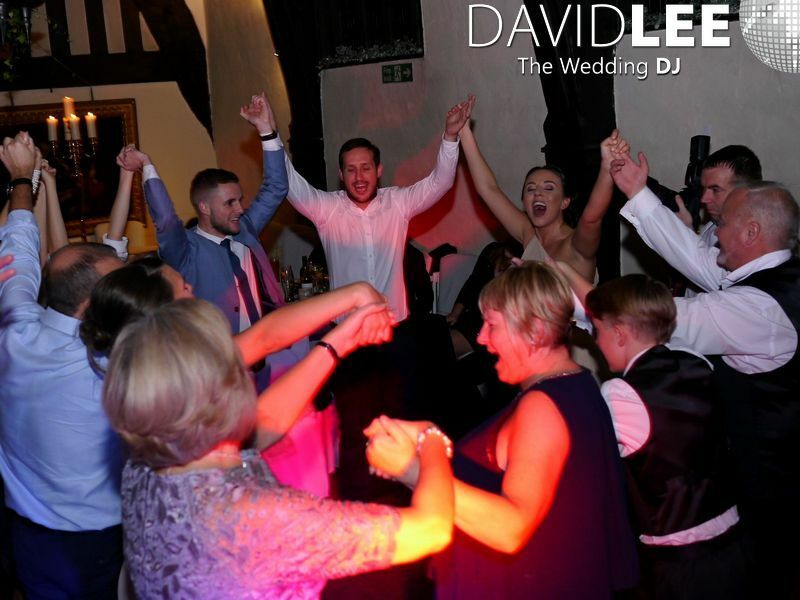 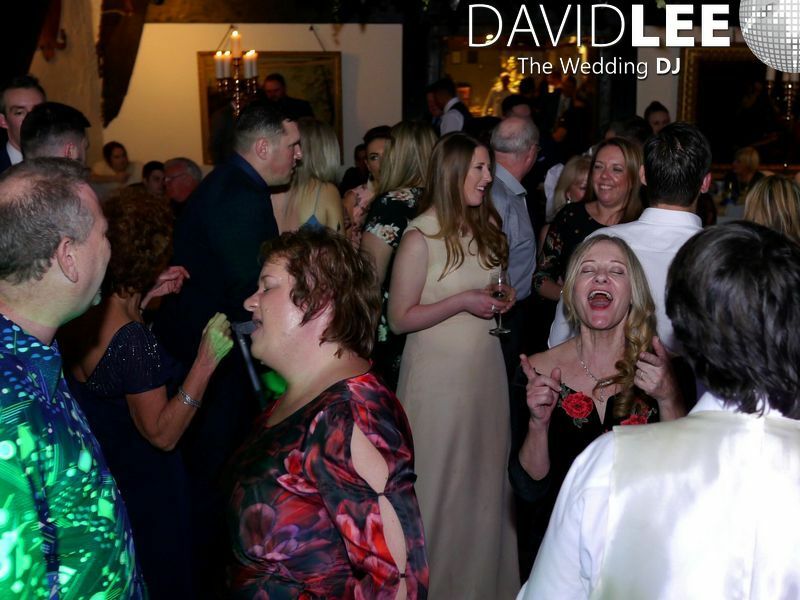 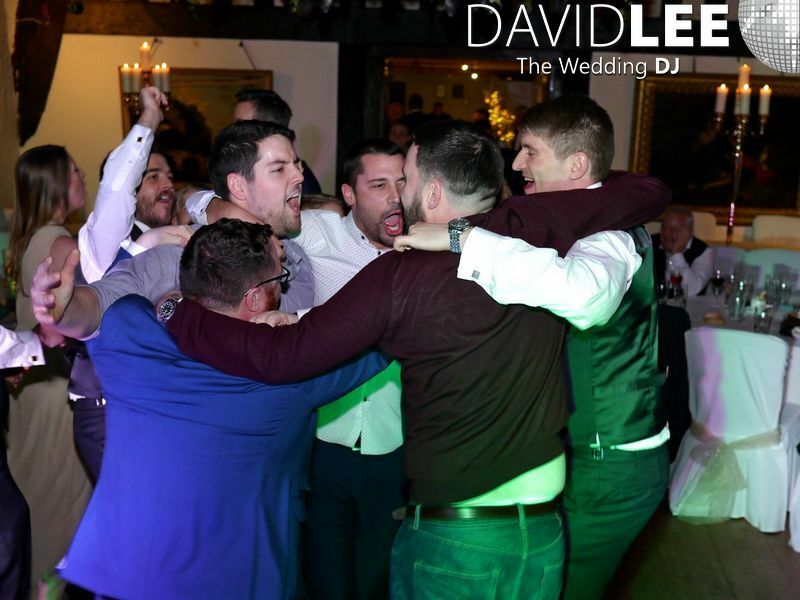 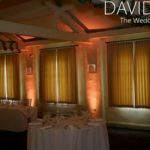 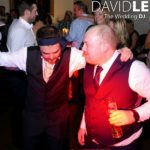 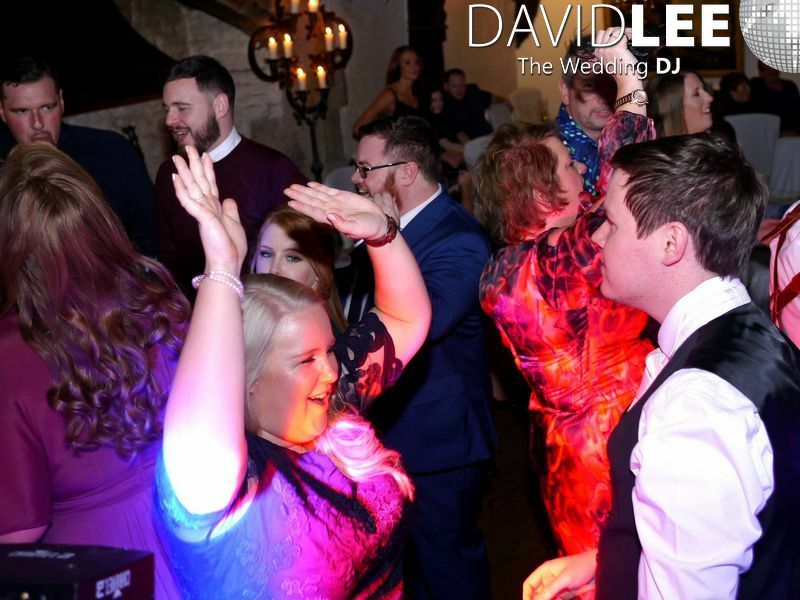 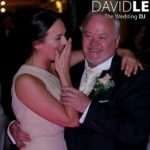 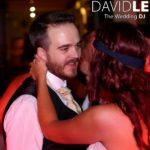 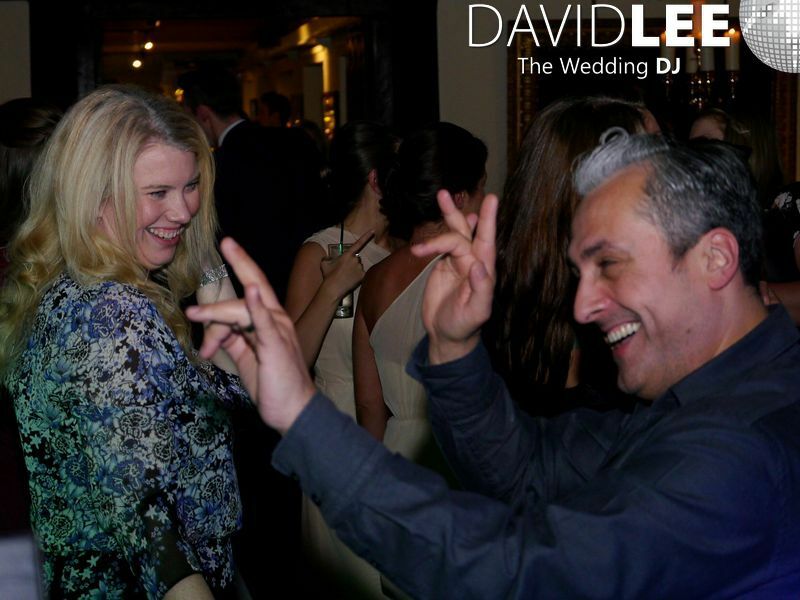 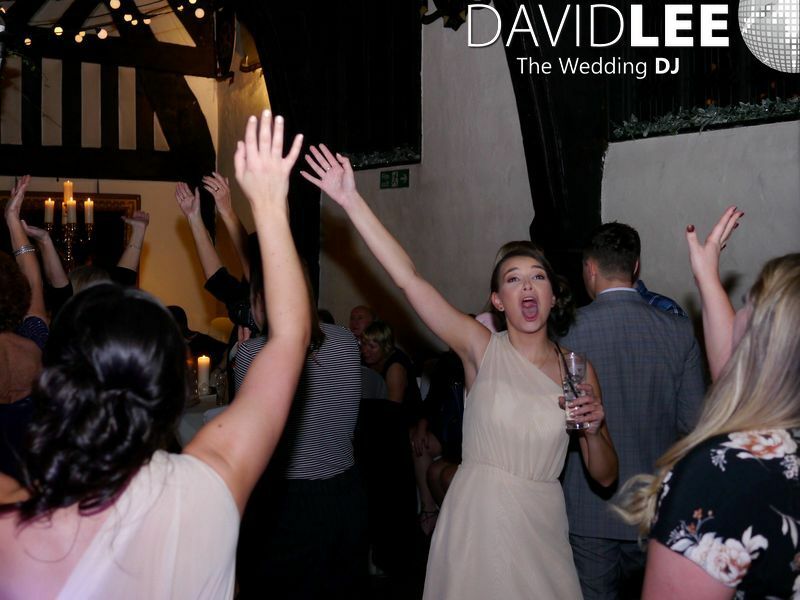 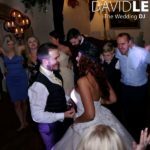 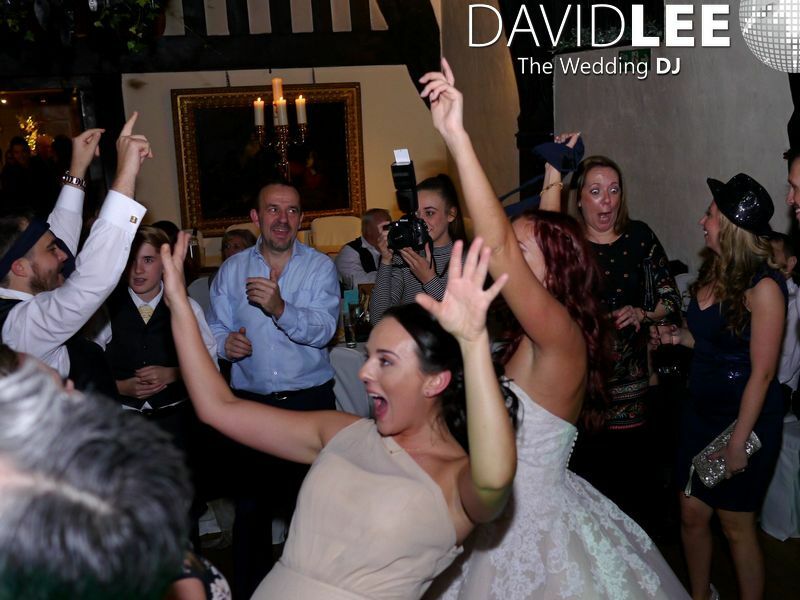 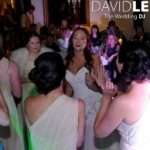 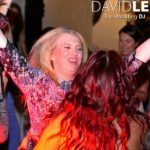 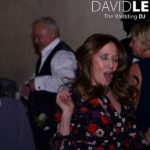 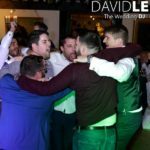 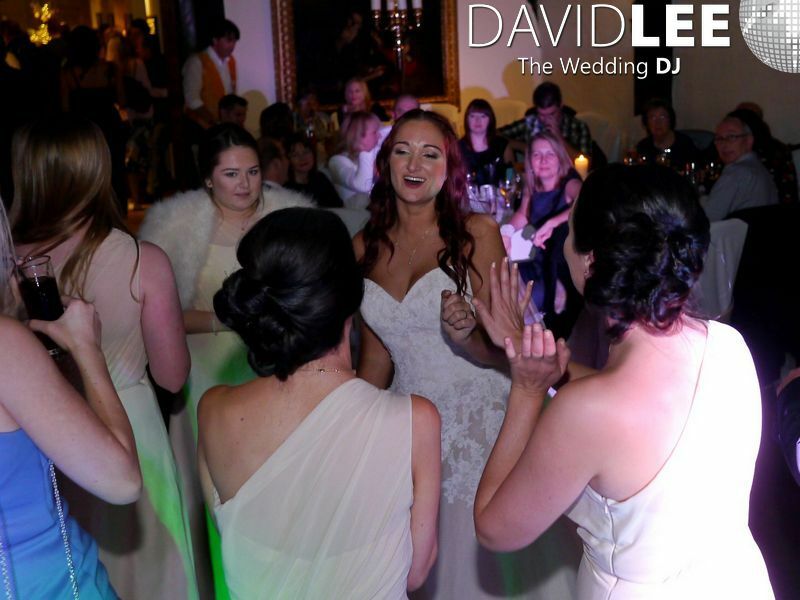 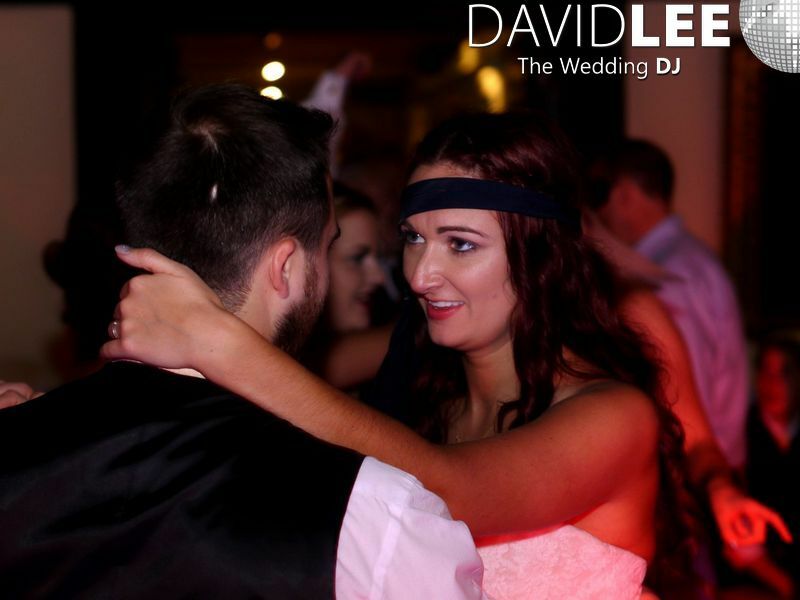 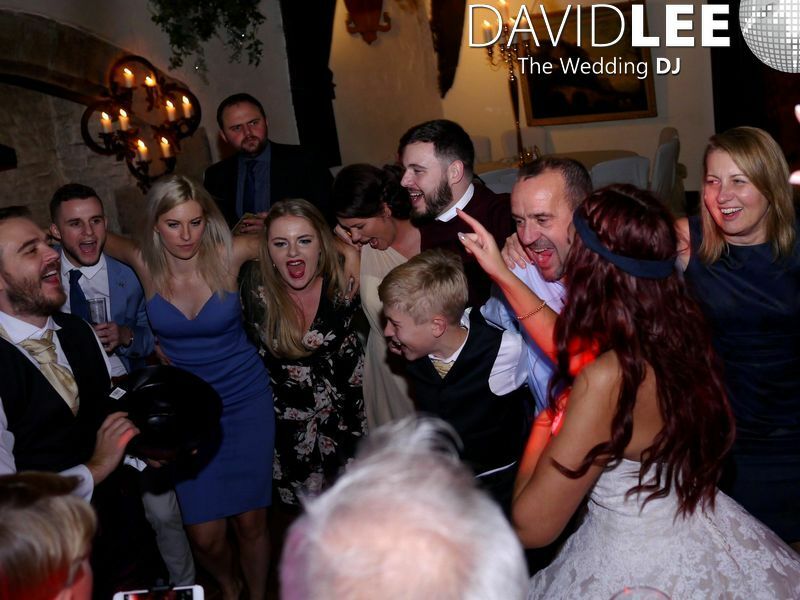 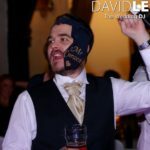 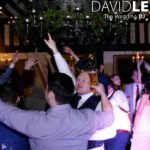 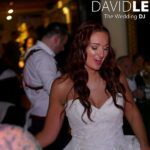 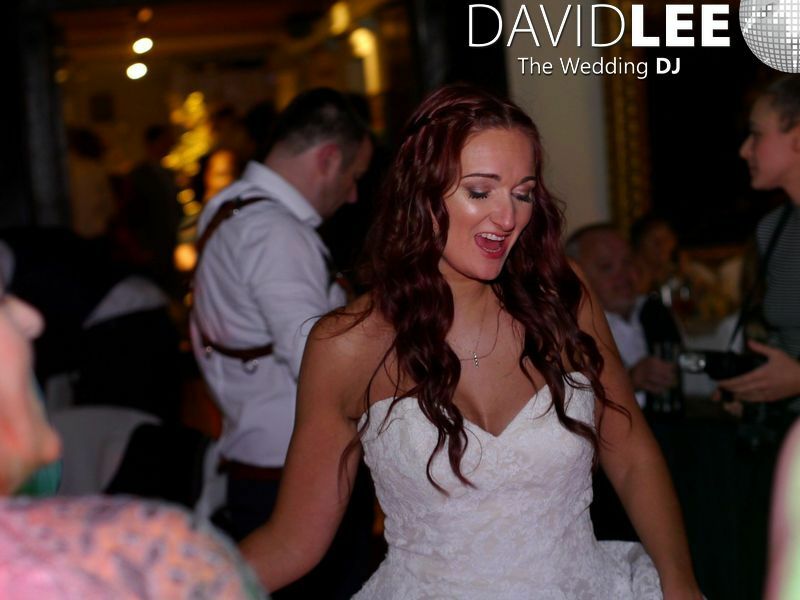 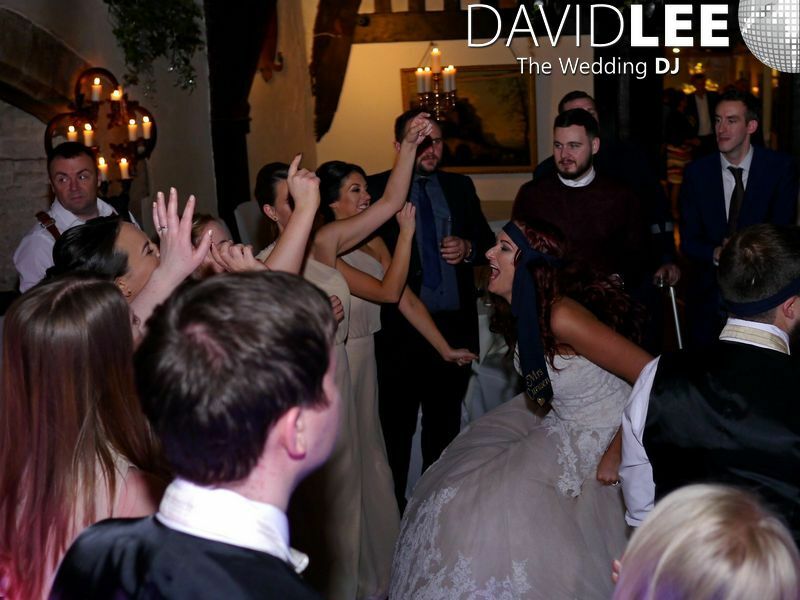 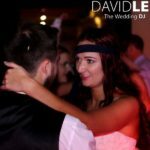 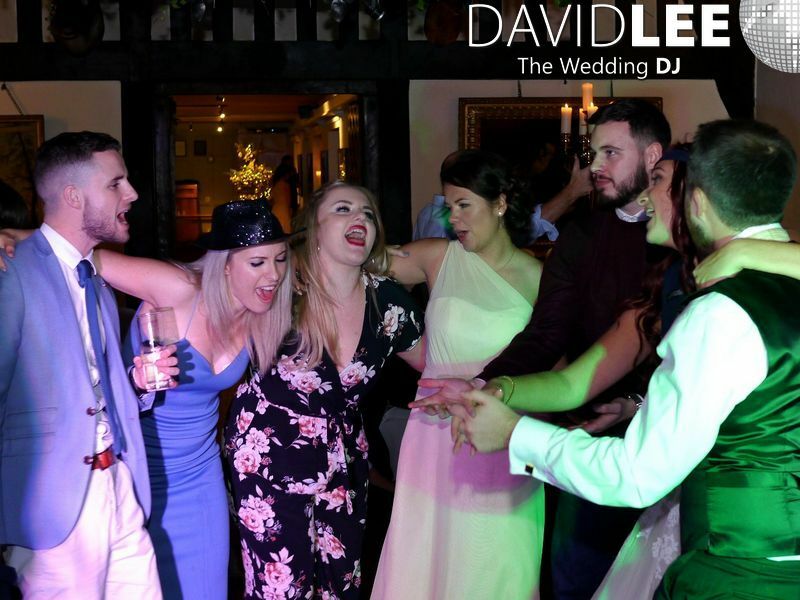 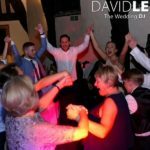 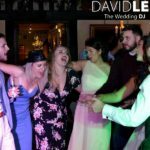 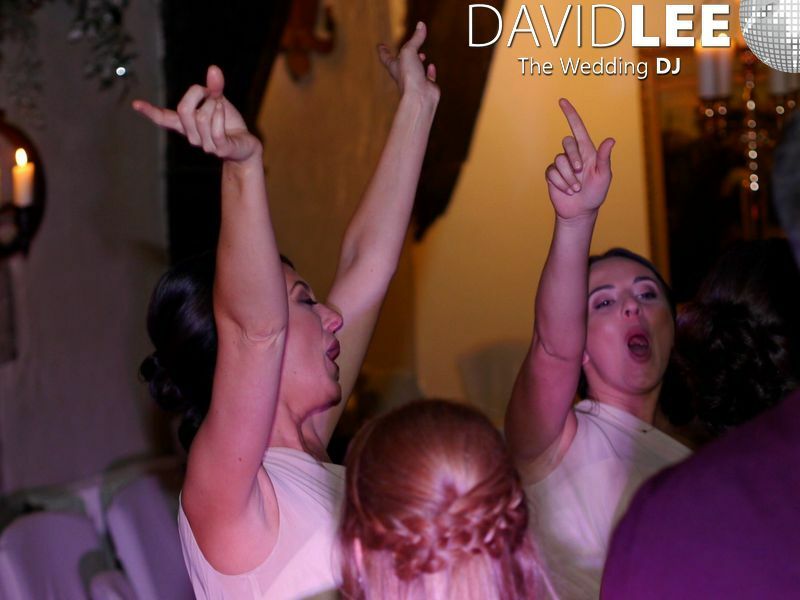 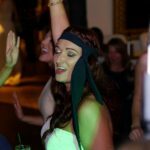 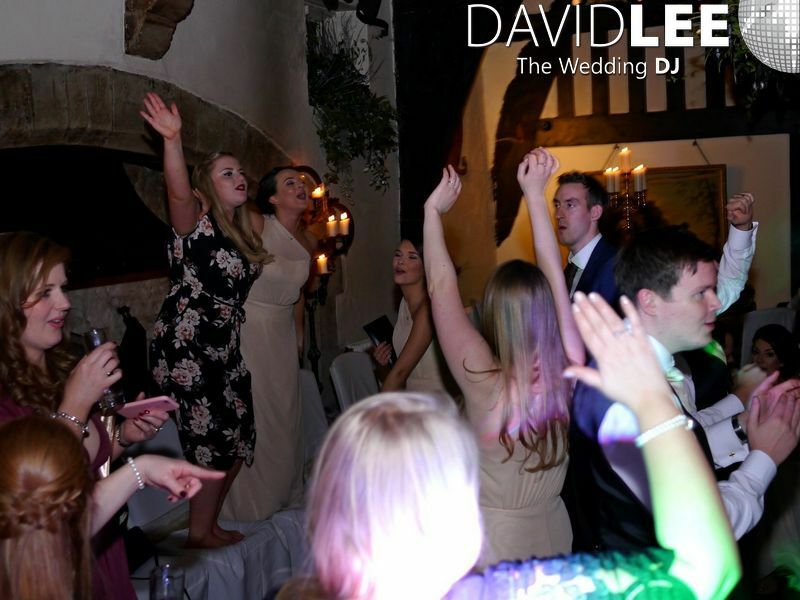 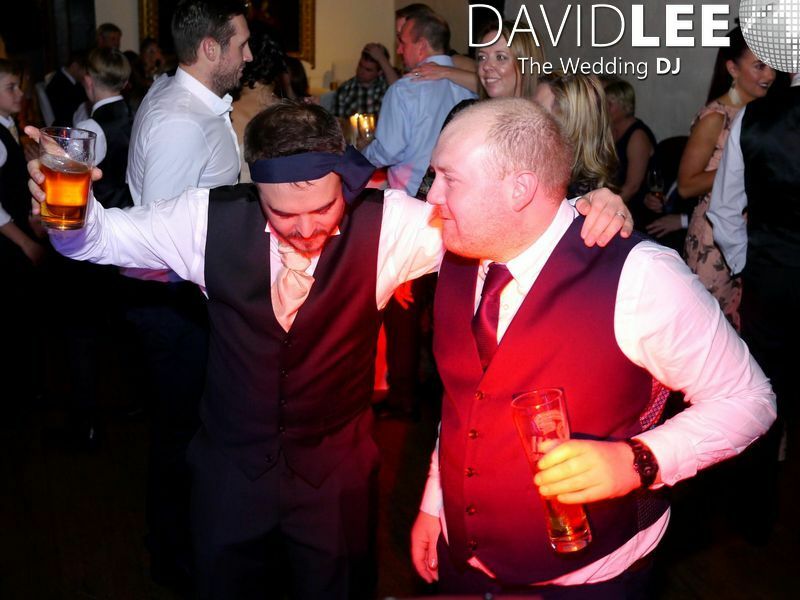 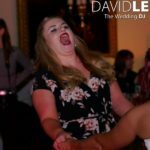 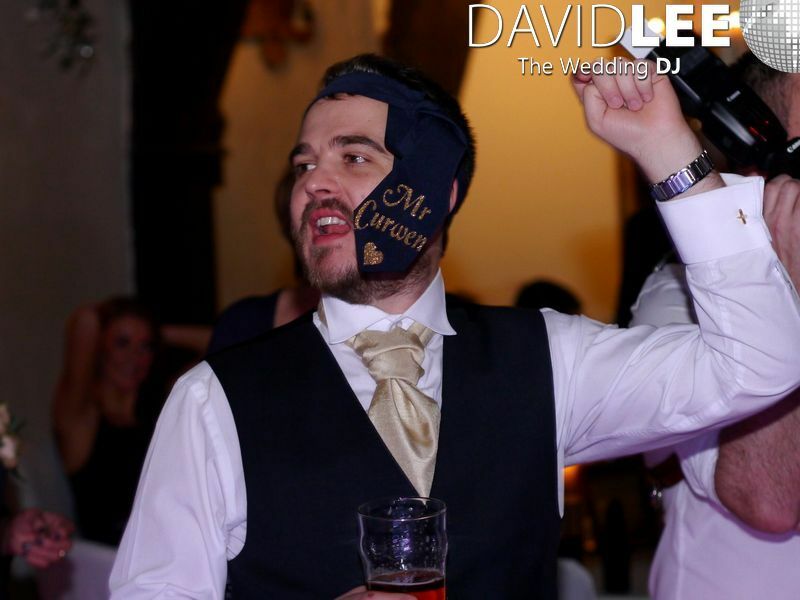 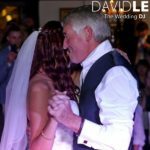 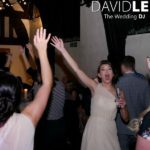 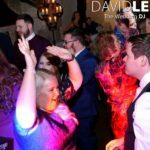 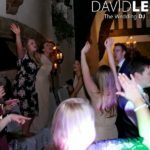 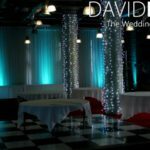 Lancashire’s Samlesbury Hall Wedding DJ in December 2016 – last wedding of the year, and what a way to finish. 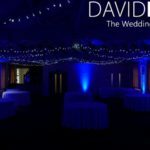 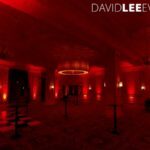 This was my second visit to this lovely Preston Wedding venue in 2016. 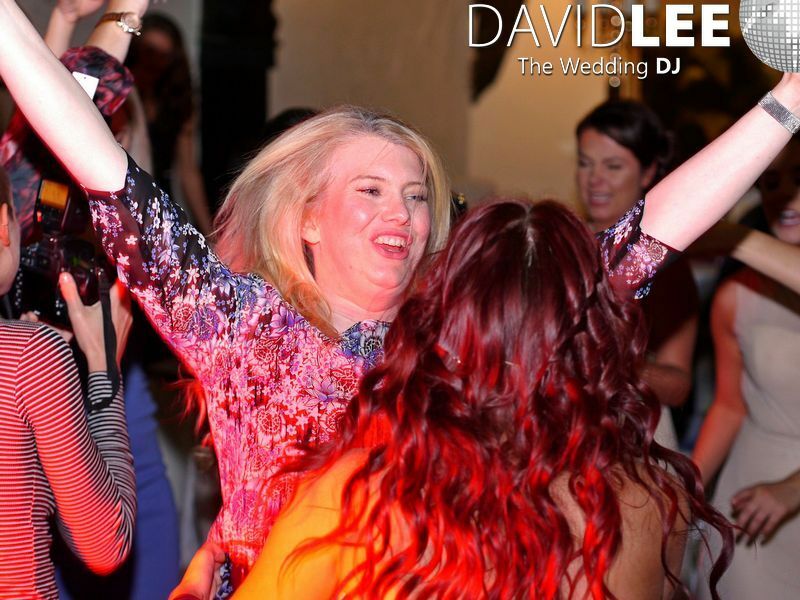 And was a great surprise to see Steve Grogan Wedding Photographer for 4th or 5th time this year!!! 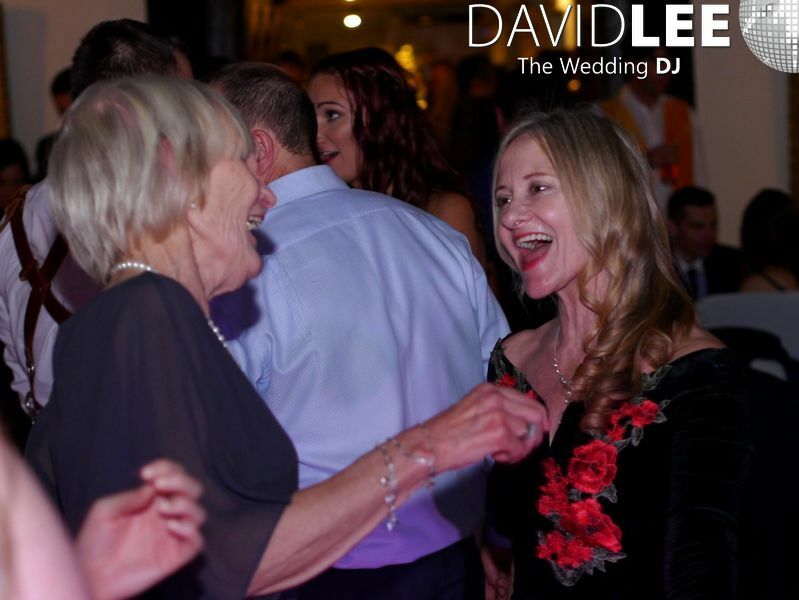 Always a pleasure and such a great memory taker. 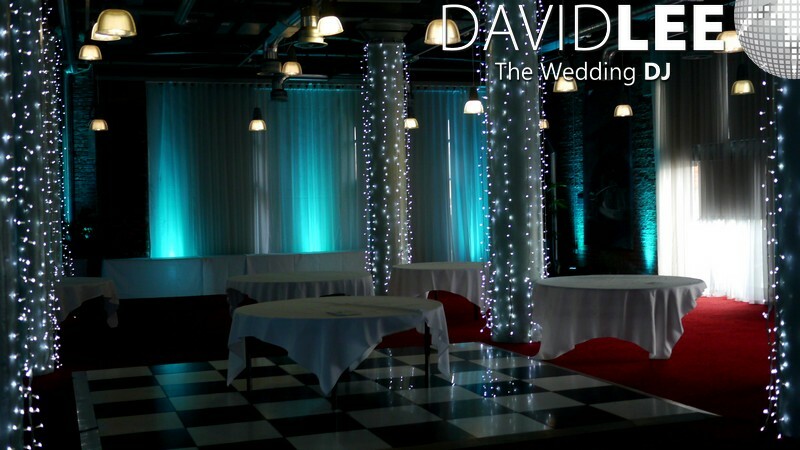 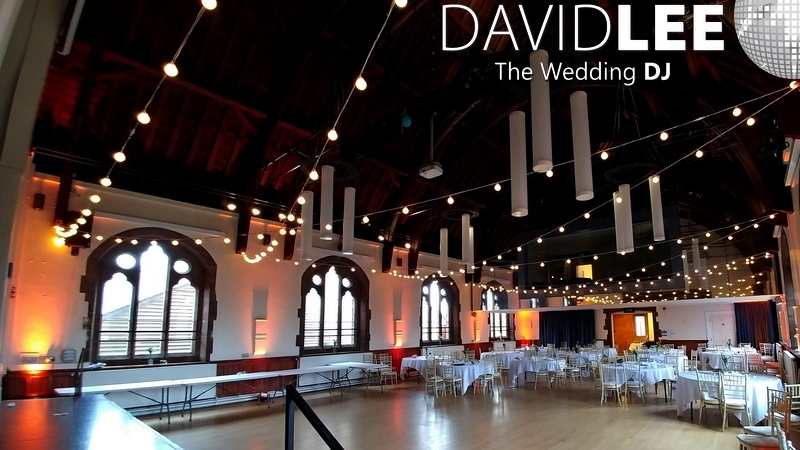 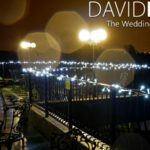 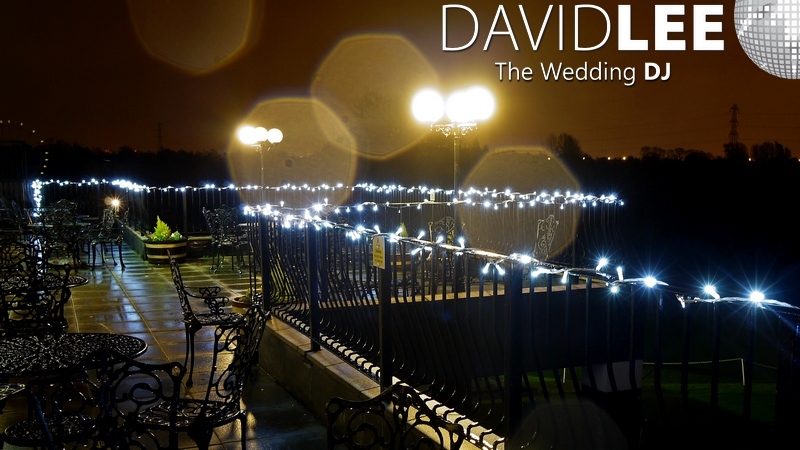 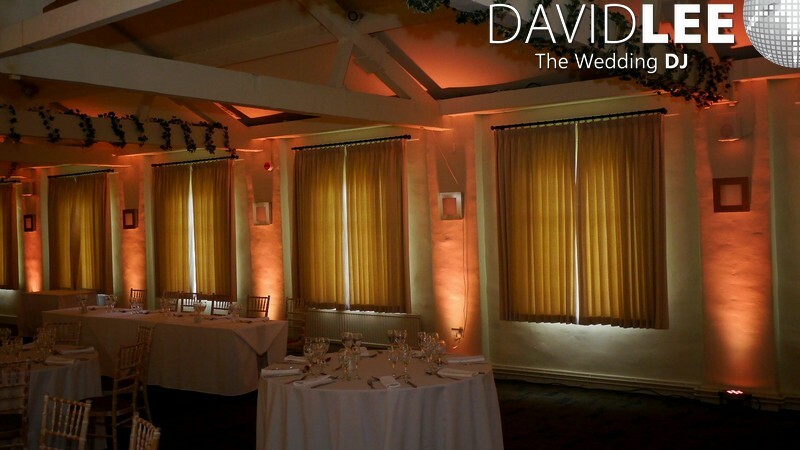 Check out some of his photo’s from this wedding here Lancashire Wedding Photograher . 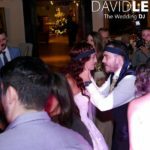 Leading up to the First Dance we had the Cake cutting. 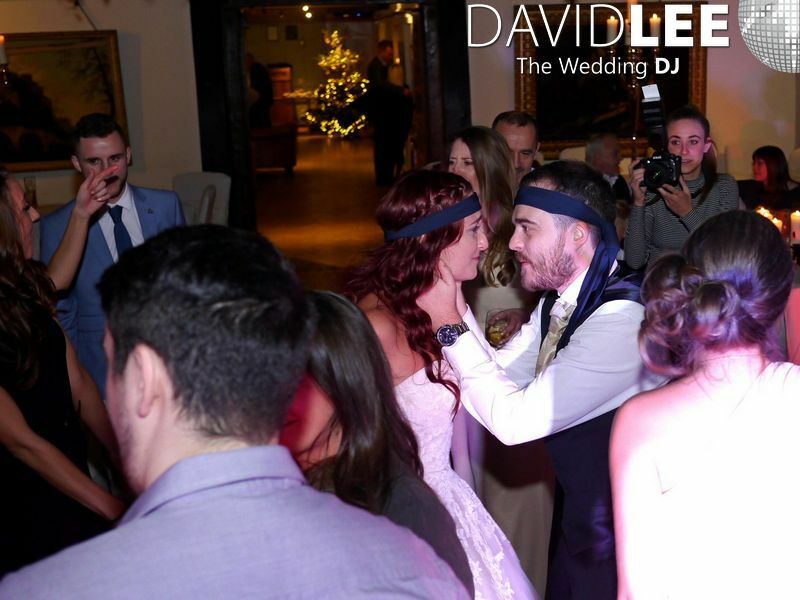 Laura & Dan had requested Ed Sheeran – Kiss me as the song to accompany this part of the evening. 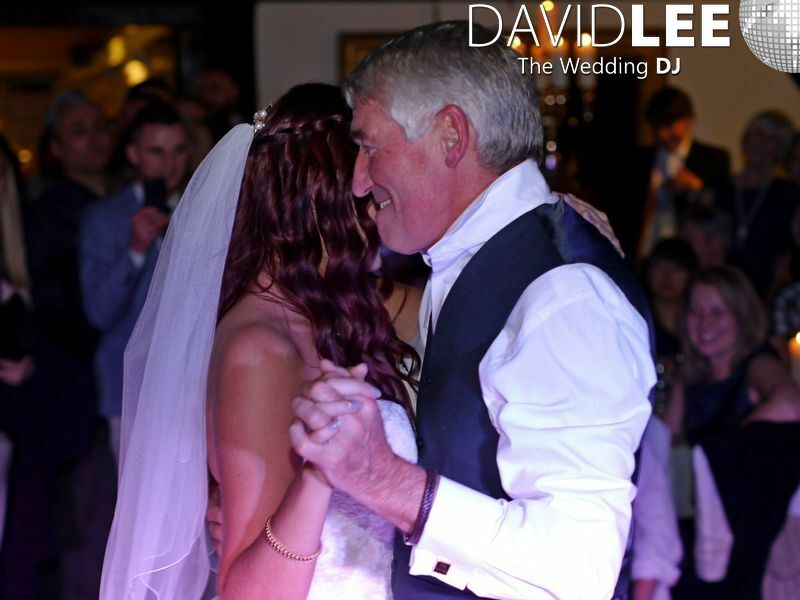 Once done we started with the Father Daughter dance which was Daddies Little Girl – Michael Bublé . 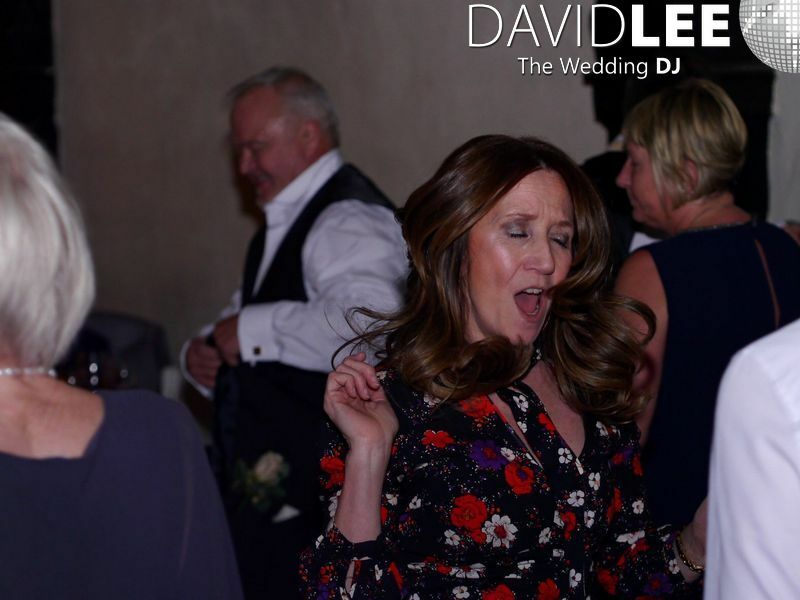 I was requested to chose a point in the song to fade it out, which i duly did. 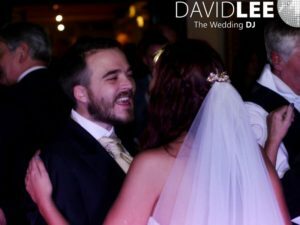 After that is was over the the happy couple for their 1st dance as husband and wife. 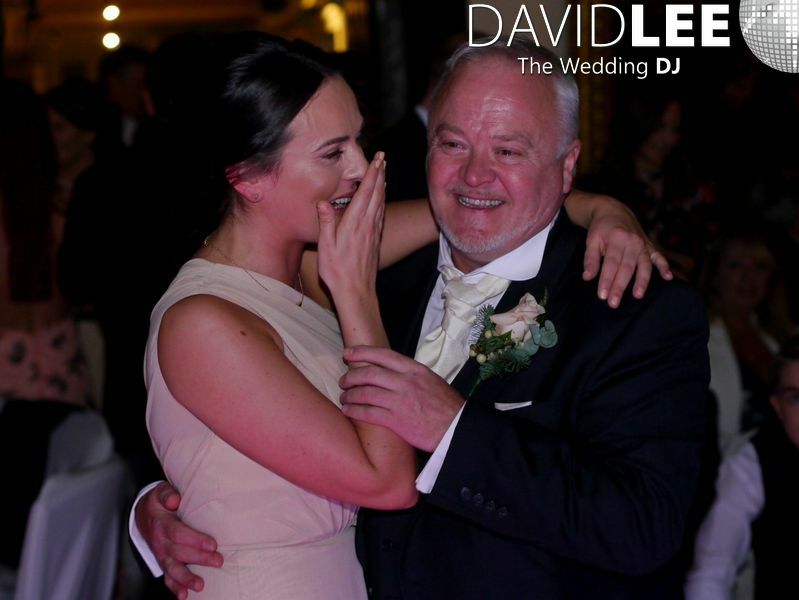 Their choice for this lovely moment was Don’t Let Me Let You Go – Jamie Lawson . 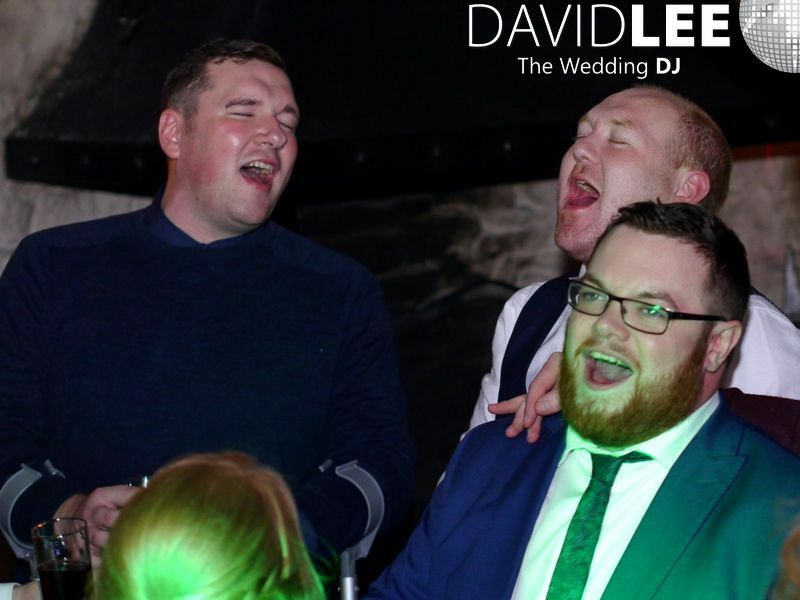 They, well the groom manly, sung his heart out to the love of his life! 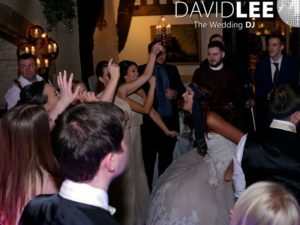 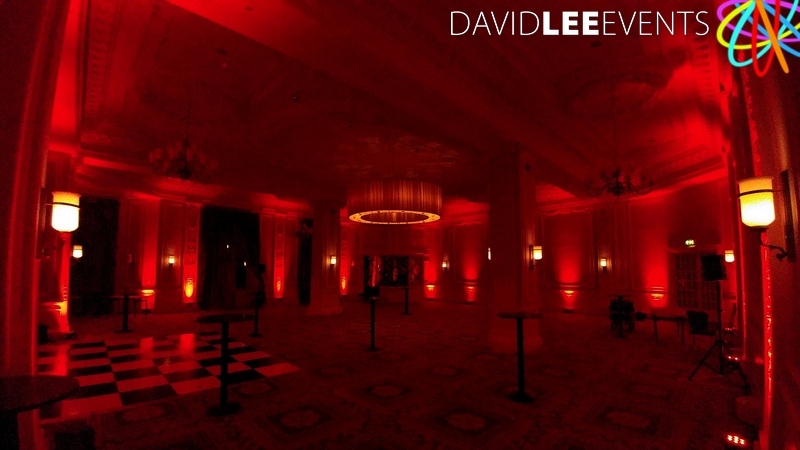 So after the guests joined in halfway through, the dance floor was full and we were ready to get partying, and we did. Non stop all the way through to the last song of the night. 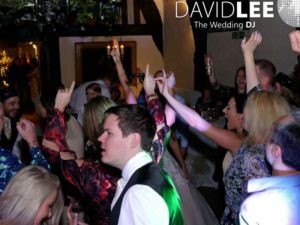 Mixing it up with Chart, Party dance tunes, Urban and rap. 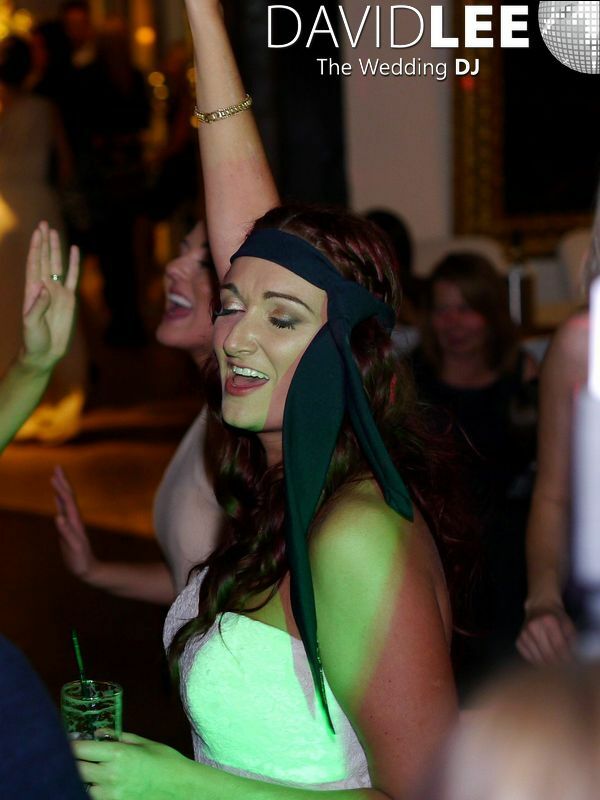 And not forgetting some Busted & McFly. 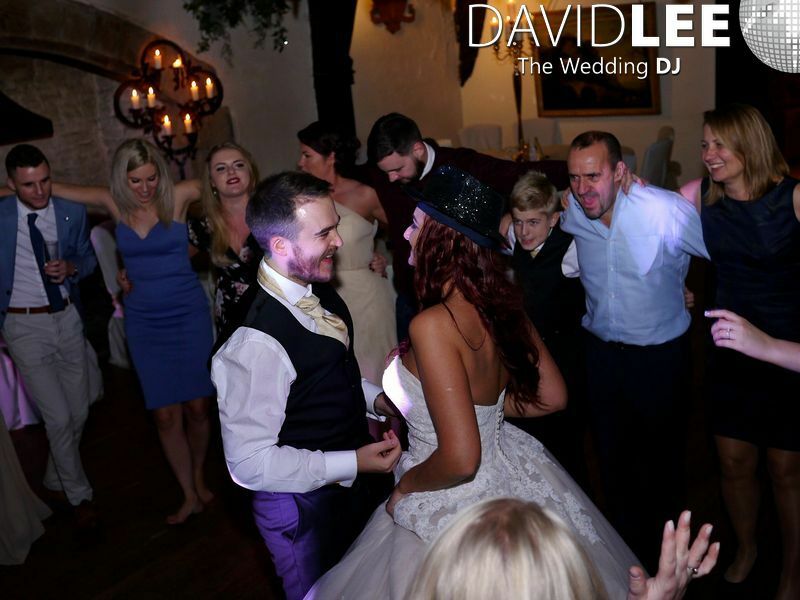 Playing Star girl was a nice surprise as as I hadn’t played for ages, and to have a dance floor singing along was awesome!!! 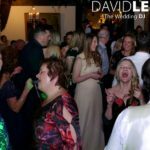 The last dance came and went, with a lot of very tired but happy guests making their way home after a blast of an evening. 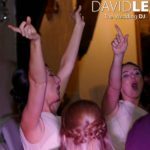 With Sing-offs, grooms on shoulders, singing at the top of their lungs, pointing to the sky and partying all night It really couldn’t have been any better. 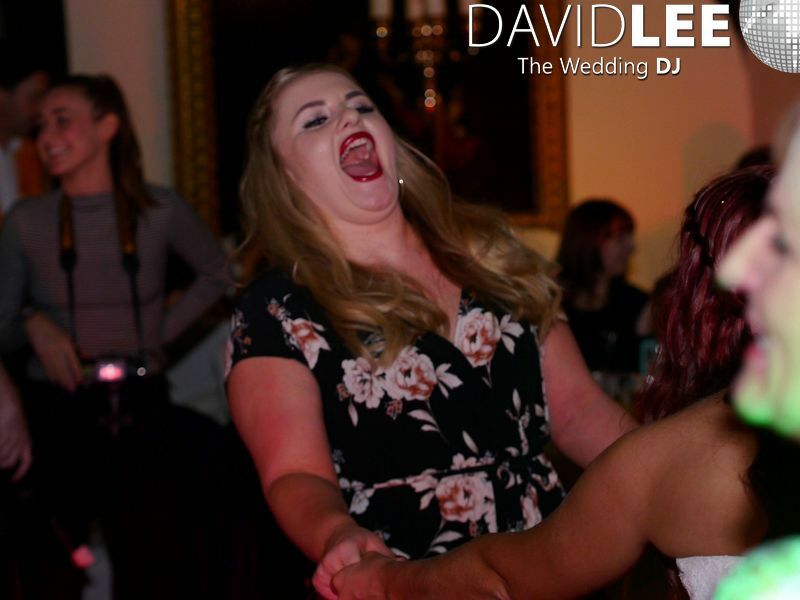 One of those “i wish we could have kept going” nights. 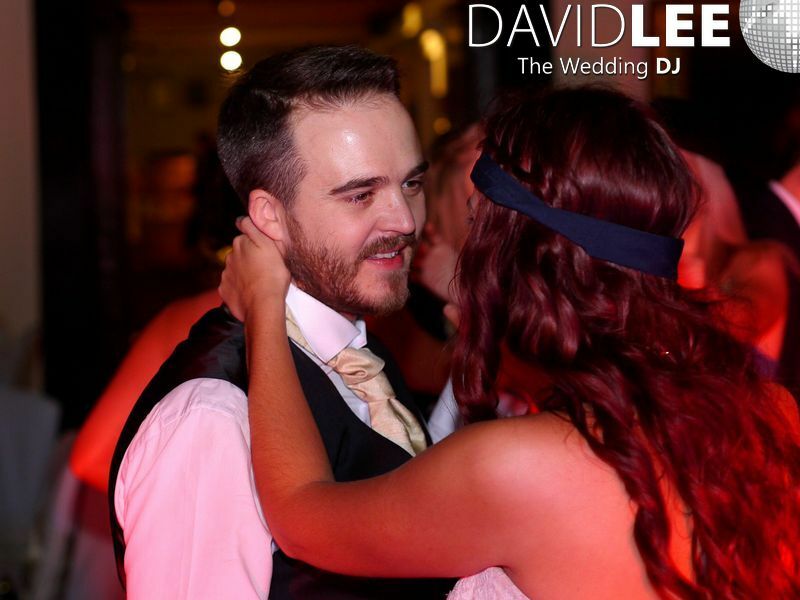 Wishing Dan & Laura all the best.